Pharma Pure Hemp CBD 25% Gold oil is, well, Pure! 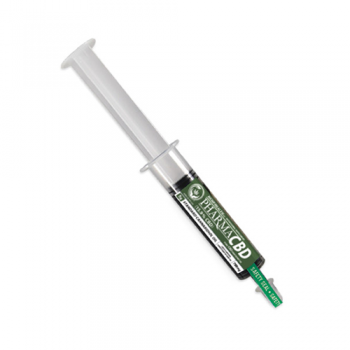 Pure, potent, natural and CBD rich. 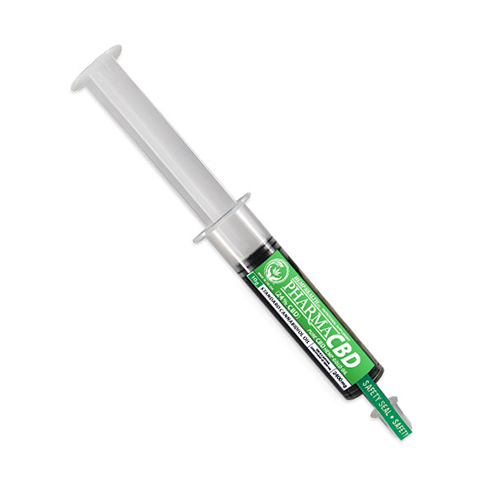 Manufactured in the USA, it is one of the highest rated hemp oils available today. 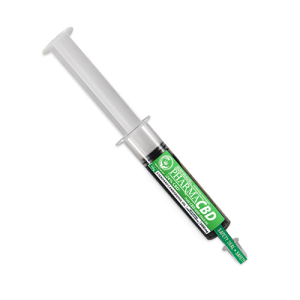 A smooth gold hemp CBD oil containing no additives of any kind, it originates from industrial hemp which has not been treated with toxic pesticides, herbicides or chemical fertilizers. 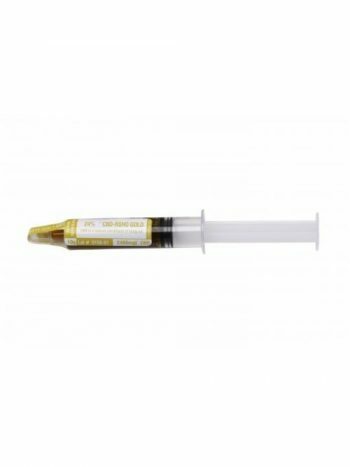 Natural tasting gold oil is decarboxylated and filtered with CO2 extraction to preserve the benefits of the plant. 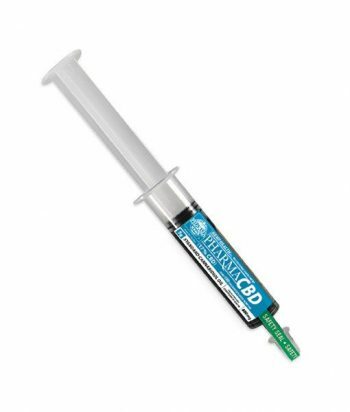 CBD oil relieved pain and I'm no longer taking over the counter pain relievers that tear up my stomach and liver. I bought this product with the blessing of my physician, as an alternative to Norco, which I have been taking for five years to manage pain from arthritis. I mix several drops of this product with 1/3 cup of peanut butter, and spread some on a few crackers every night before going to bed. Works beautifully! No pain, and I can sleep through the night. One container of product will last me about two months at current usage. One drawback! The plunger on the container can "stick", so you can easily squirt out more than you planned as you apply more pressure. Make sure you have an alternative container available to catch any excess. Once you get a feel for the plunger mechanism, it's not too bad, though - you just have to know what to expect! Thanks for a great product!